I thought I was ready for The Black Eyed Peas Experience. In regards to gaming, there is only one thing that I’m better at than anyone else in this house: the dancing games. I loved Dance Central and figured I could take “My Humps” and “Rock That Body” and have fun with this review. “Let’s Get It Started”! 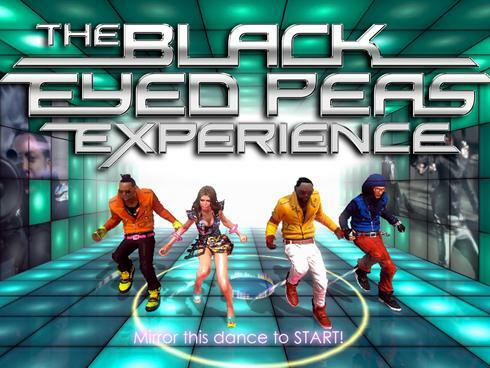 The obvious goal of the game is for the player (or players, up to 4) to have the ultimate club experience by learning dance moves in the small venue (your training grounds & safety net) and then take your new found dance skills out to the dance party of a large venue with the digitized version of the Black Eyed Peas themselves. You strut down the aisle to the riser and while “Rockin’ To The Beat” of whatever song you chose, you mirror the dance moves of The Black Eyed Peas to gain followers, popularity and cool stuff with which you can personalize your dancer. You also have the option to sing along with the songs and even import and make up your own routines to the songs. While the game is loading, you’re welcomed to the digital age by a very modulated, digitally enhanced voice. It gives you the vibe of being at the opening of a completely theatrical concert. Then you’re on the welcome screen and have to mimic the dance steps (slide step, slide step) to enter into your main menu. If you can’t be bothered to do the steps or want to skip it, maybe this game isn’t for you. The main menu gives you three options: dance party, deluxe experience and options. What you get out of the game is exactly what you put into it. Without guidance, I decided to jump right into the dance party. I must have been “Out of My Head” because by the time I was done with two songs (though I will admit it started just after the first song) our living room straight up “Smell(ed) Like Funk.” I seriously thought I was going into cardiac arrest. I know my limits with my expertise. While I’m not out running marathons I assumed my physical daily labor (hefting laundry up & down several flights, chasing toddlers and pre-schoolers about, scrubbing & cleaning) would have at least kept me afloat. The choreography on casual was way more engaging than other dance games and, while repetitive, you at least had half a chance of not floundering around like a fool. But it moved. Quickly. I opened with “Don’t Lie”, a casual level game, and caught on quickly. Just for slaps and tickles I tried “Hey Mamma” which is labeled at professional level. After those two dances I thought it best not to tempt fate, understand my physical level is “What It Is” and that I didn’t want to phunk with my heart more than I already had. 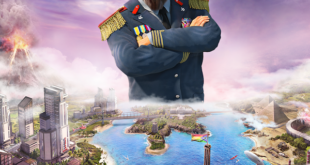 The casual level is the easiest, followed by skilled, professional and then legendary. Once recovered (like the next day), I ventured into the deluxe experience. In this menu option I created my character, though the options were extremely limited. Even though I didn’t select anything other than a different hair style for my generic character, I did manage to unlock an achievement just for going in. I then tried out the training and managed to barely pass by the skin of my teeth. In hopes of not taking a trip to the ER I again chose “Don’t Lie” since I knew it was casual. Once I chose the song it’s then broken down into 4 sections: 3 sections where you’ll learn 3 dance moves in each lesson and then a final section for the routine. After three attempts of the step “tight rope” I had to call it quits. Within the lesson you’re shown the dance moves first, counted in and then get points for having something (hands, feet, whatever) in the right spot. Then you switch to the next dancer & move, shown & counted in. They continue this so you get two attempts at each dance and then they put it together for you at the end where you can earn your followers and unlock stuff. Each time I could get two of the three dance moves but that tight rope, no matter how I tried, including getting personalized attention and help on it, would ever, EVER register. It drove my OCD and perfectionistic self over the top. On my third and final attempt (again, a day later) I tried “Let’s Get It Started”, which is on the skilled level. I was even challenged by Will.I.Am to get 30 incredibles (a rating) so I could unlock something. Not only did I earn my 30 incredibles, I unlocked multiple things to add to my closet, including my Kanji Tattoo 1. Will.I.Am even told me that I’m “dope”. I picked up that the sensors are only looking for very specific things; while maybe you’re supposed to be looking to the left while your right hand is out, it’s only going to count if your right hand is out. It’s also extremely beat specific/sensitive. You get the best recognition (and points and followers) if you snap your moves and they are dead solid on the beat. 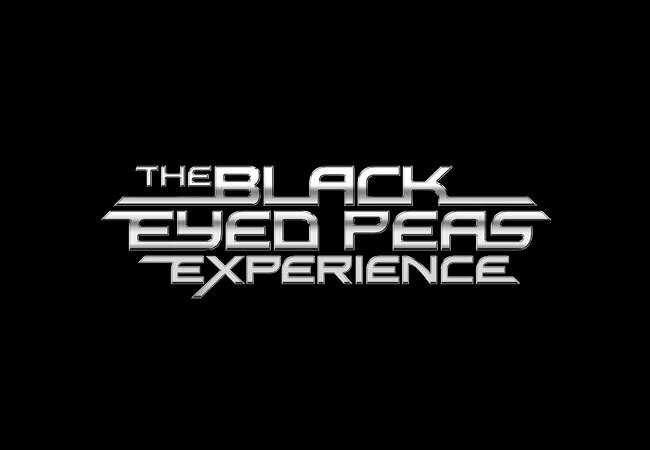 The Black Eyed Peas Experience is nothing if not supportive. It also takes to heart “If you don’t have anything nice to say, don’t say it at all.” If you miss a step or a beat, it’s not patronizing in its encouragement. They just don’t even address it. 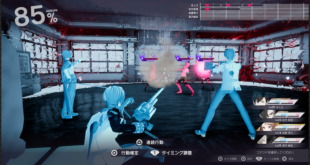 While I’m enamored with the choreography, the troubles (the term loosely used – sadness, may be more apropos) I experienced with the game were limited to functionality layout. When I started the game, there really was no direction. Nit-picky as this may sound, the order of the menu options might list the deluxe experience first rather than second (though putting it in the middle might have been the point that I completely missed). 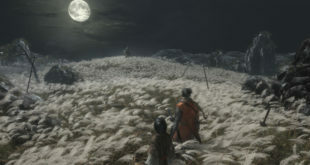 The game’s motion sensor level is phenomenally…sensitive. The menus are hard to navigate and often times I found myself wondering why my very still hand was suddenly not on my selected option. I can’t say as I’m completely familiar with The Black Eyed Peas’ music; had I known more songs (though I ended up learning I knew more than I originally thought), choosing a song for my introductory attempts might have been a different experience. Their more popular songs had a higher skill level than where I was willing to force my physique to go but it took me a long time to navigate the menus to find a song and it’s skill level without actually selecting the song and jumping into another menu. Out of 7 albums and tons of awards, you would think that the fact list they play while your song is loading would rotate more frequently, but I found repeated facts, often within the same wait. The background dancers were completely disjointed and not even on the beat; this something that Dance Central completely “got” so I know it can be done. I was also sad to see that my newly decked out character only has her clothes and hair style in the training section. It goes back to the default when you enter the dance party. To feel complete in my review, I did try the microphone but all I did was sing with the lyrics (that are provided) and (sadly) heard myself. But I can’t imagine doing that while dancing. And my talent was not within developing a dance to upload, though it might have been funny to watch a digital me doing the sprinkler. In the end, I still really liked the game. The choreography was simple enough for me to do, but challenging enough that I really wanted to perfect it and feel like I had more dance skills than I really do. If I were really into the group, then the experience would be that much better; most likely I would have seen them in concert and recognized the dances moves for the songs and been excited to learn them. I can see this game being perfect for a bunch of people who are really into dance and really want to test their skills and have fun – perfect for a slumber party of girls who just want to dance like one of their favorite bands. 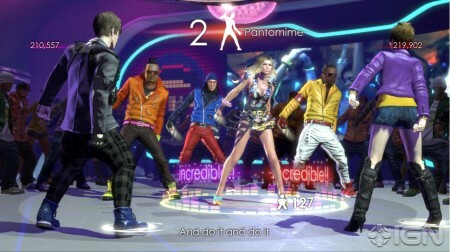 The longevity of the game is there, too – by learning the choreography for the songs, on four different levels, and then being able to design your own dance moves and upload it to the game to play. It’s time to “Shut Up” and “Say Goodbye”. I was raised in a predominantly male, dry humor & quick wit gaming-centric family. I am keeping the tradition going in my predominately male household full of gamers (3 of which are under the age of 16). Between cooking, cleaning & laundry & my constant run of doing things for free, my current game time is limited to after 9p and mobile & hand-held gaming devices. 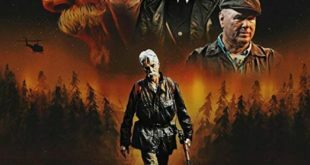 Come join in the conversation online!